and #1,533 in Entertainment & Celebrity in the ZIG Index. Don’t miss out! 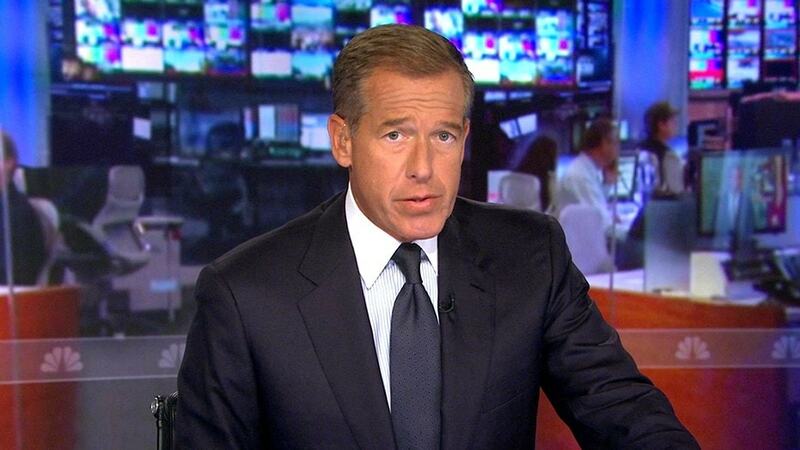 See all of the latest from Brian Williams and more on ZIG. Williams has made his "11th Hour With Brian Williams" show a legit hit, beating CNN and Fox News for three months straight. MSNBC hosts Rachel Maddow, Lawrence O'Donnell, Chris Hayes and Brian Williams have ignored the recent Jussie Smollett scandal headlines. An ode to the Bravo reality show that's won over scores of fans—including Steven Soderbergh and Brian Williams. "Sorry for the F-bomb," Brian Williams said.